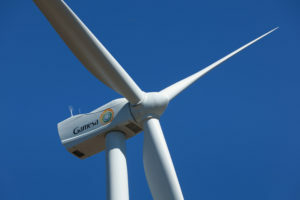 Gamesa has secured the first order for its new G126-2.65MW turbine for a 52.5MW wind farm in Thailand. The company will supply and install 20 of the machines at the Mittraphap wind farm in the province of Nakhon Ratchasima for local developer Gunkul Engineering PCL. Gamesa will also operate and maintain the facility for 10 years, it said. The turbines are slated for delivery during the third quarter of this year and the project is due to be commissioned in the first quarter of 2018. It will be built by PowerChina Zhongnan Engineering Corp. The deal is the manufacturer’s first order for the G126-2.625 MW turbine, a machine designed to boost output in low wind speed conditions. It is also its third order in Thailand, following another 127.5MW for the same customer.